Mortal Kombat 11 is the latest instalment in the critically-acclaimed franchise, developed by award-winning NetherRealm Studios, and will be available beginning April 23 for PlayStation 4, PlayStation 4 Pro, Xbox One, Xbox One X, Nintendo Switch and PC. Pre-order now to receive the in-game playable character, Shao Kahn. Those who pre-order on PlayStation 4, PlayStation 4 Pro, Xbox One or Xbox One X at select retailers, will also receive access to the closed beta, which will be available on from March 27 through March 31 in North America for those platforms. 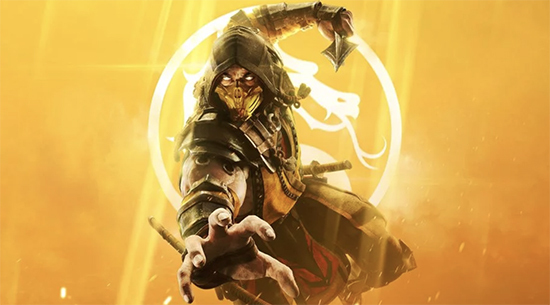 The growing roster of confirmed playable fighters in Mortal Kombat 11 includes Scorpion, Raiden, Sub-Zero, Sonya Blade, Skarlet, Baraka, Geras, Kano, D'Vorah, Kabal, Jade, Johnny Cage, Cassie Cage, Erron Black, Jacqui Briggs, Kotal Kahn, Noob Saibot, Liu Kang, Kung Lao and Jax Briggs, with more exciting reveals coming in the weeks ahead.